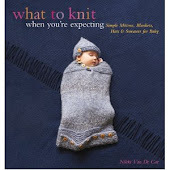 What To Knit When You're Expecting: Pea Pod, a.k.a. 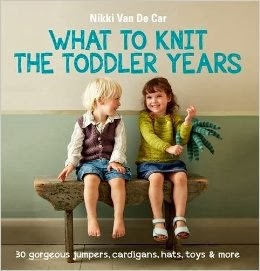 whatever do I knit now? Pea Pod, a.k.a. whatever do I knit now? The finished Pea Pod. I am quite pleased with it--everything seems straight and smooth, and the buttons are almost straight and evenly-spaced, which is the best I've ever managed so go me. I didn't care for the boxy effect of the decreases on the hat, so I switched to regular hat decreases. Still looks a little boxy, but it should be all right when stretched over a head. I love the tightness of the weave, and while the lacey bent collar is a little more girly than I was hoping to be sending to a male baby, his mother-to-be is very open-minded and frankly with a boy in the arms and another in the belly, she deserves a little lace. But here's the thing: I have to finish Haruha, but I have until April 12th, and I'm really only an hour of knitting away, and I have a long car ride to Cape Cod coming up, so I'm not feeling too pressured about that. But that's it. I had such a long list of gifts to knit, and this all-consuming passion for socks which has (momentarily) faded, but I've finished all those. Last night, Dave watched in shock as I sat, and watched Buffy, and did not knit. One would think he would have found it refreshing and pleasurable, but not so much. 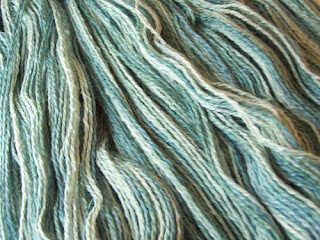 Luckily for everyone, I remembered that I'd begged for Kim Hargreaves' Heartfelt for Christmas, and Dave actually tracked it down for me, and it had been sitting there sadly waiting for the gift-knitting to end. And I remembered that I had beautiful (and alas! discontinued) Brooks Farm Harmony sitting and waiting to be frogged. Suss Cousins' Bridesmaid Wrap simply did not look good on me, but I'm hoping that Aislin will work better. 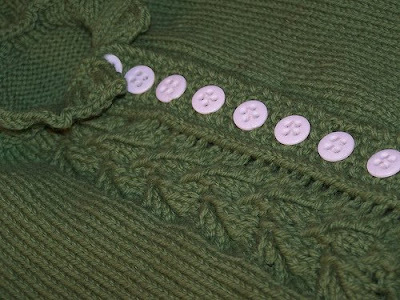 And what a sweater for Spring it will be! All flowy and ruffly and soft! Of course, Spring is here. It's 60 degrees. I'm wearing a Spring jacket. 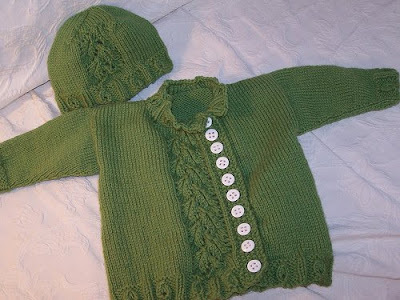 Your pea pod set is lovely! I wish I had known you wanted "heartfelt," though I'm glad you got it. I ordered it from a store up in NH or Maine, I forge† which.